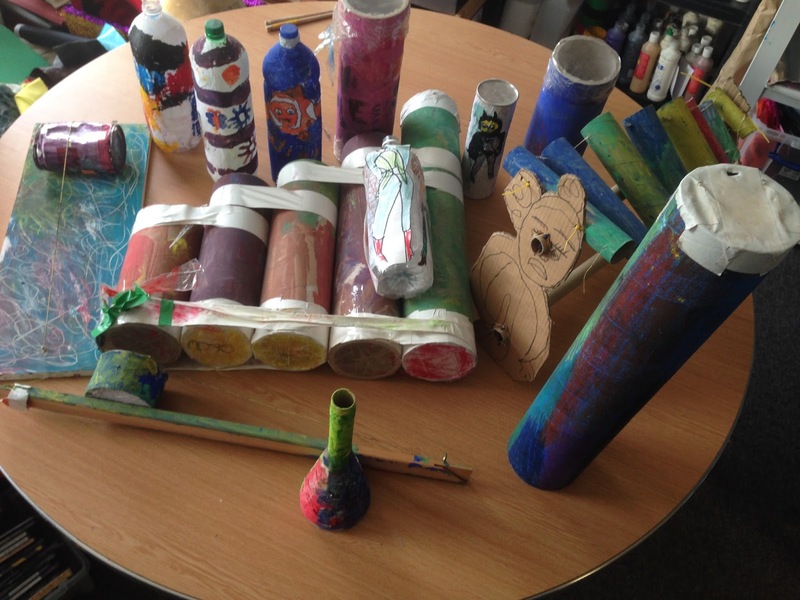 Wednesday Arts is a learning diverse afterschool group based at Cambridge House (Camberwell, London). We have decided to start a blog in order to document and showcase some of the brilliant work that is created at the group! We have also recently received a grant from the Peter Minet Trust to enable us to realise our next project; a multimedia 'album' combining music, video and VJing, model-making animations, prop making, dance and as many of the diverse range of skills our group has to offer. The final piece will consist of a screening of the finished piece as well as an array of performances and entertainment on the night. Wednesday Arts Group's Audio-Visual Extravaganza! from tristram bellotti on Vimeo. Tomiwa's Keyboard and Singing Together! This was Tomiwa's first attempt at the Fanta song!!! Watch this space for the animation...!